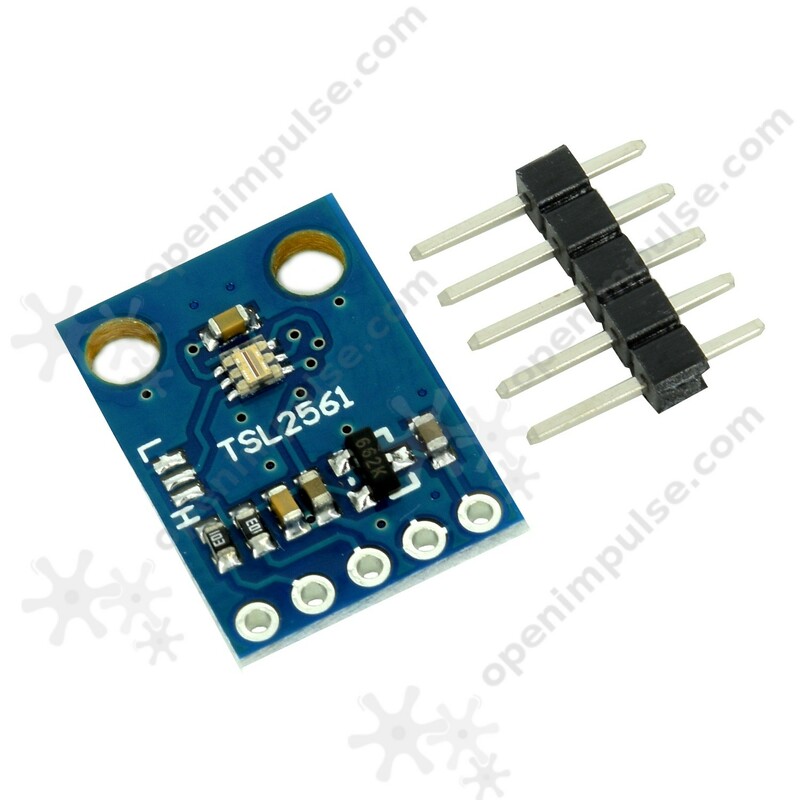 This sensor contains two photodiodes, one that measures only IR and the other measures the visible and IR light. The sensor generally recognize the change of light occurring at a frequency of 50/60 Hz. 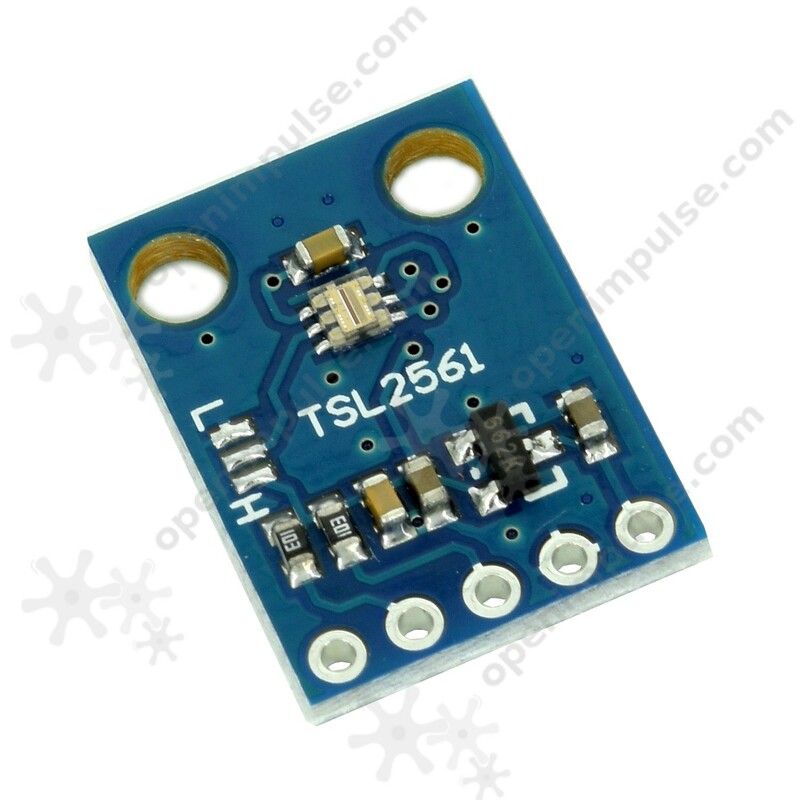 This sensor contains two photodiodes, one that measures only IR and the other measures the visible and IR light. 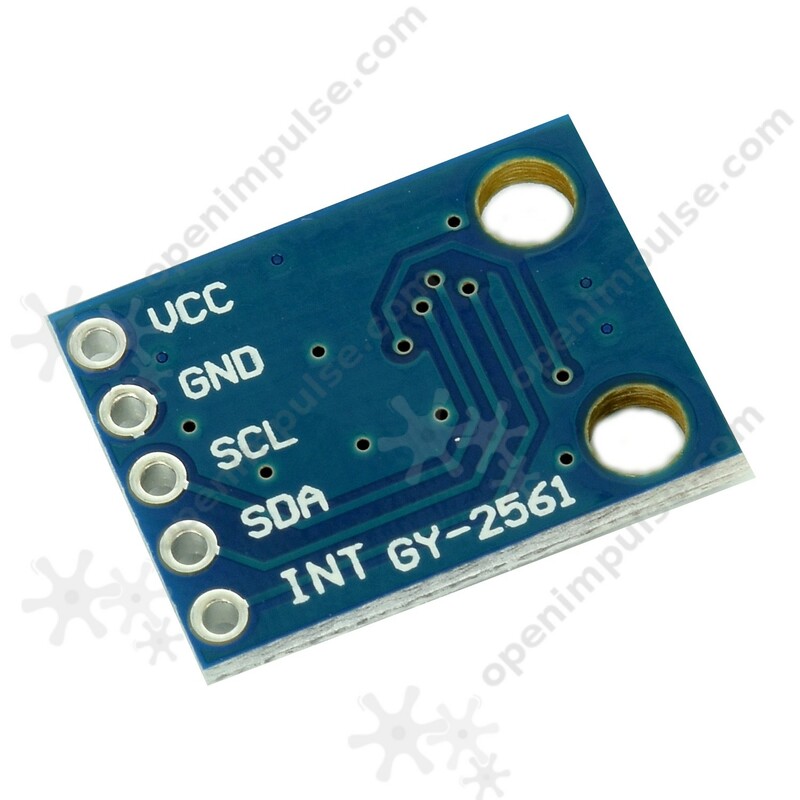 The module has an integrated ADC and I2C interface communicates. Additional data on the reply address and the conversion formulas can be found in the datasheet. 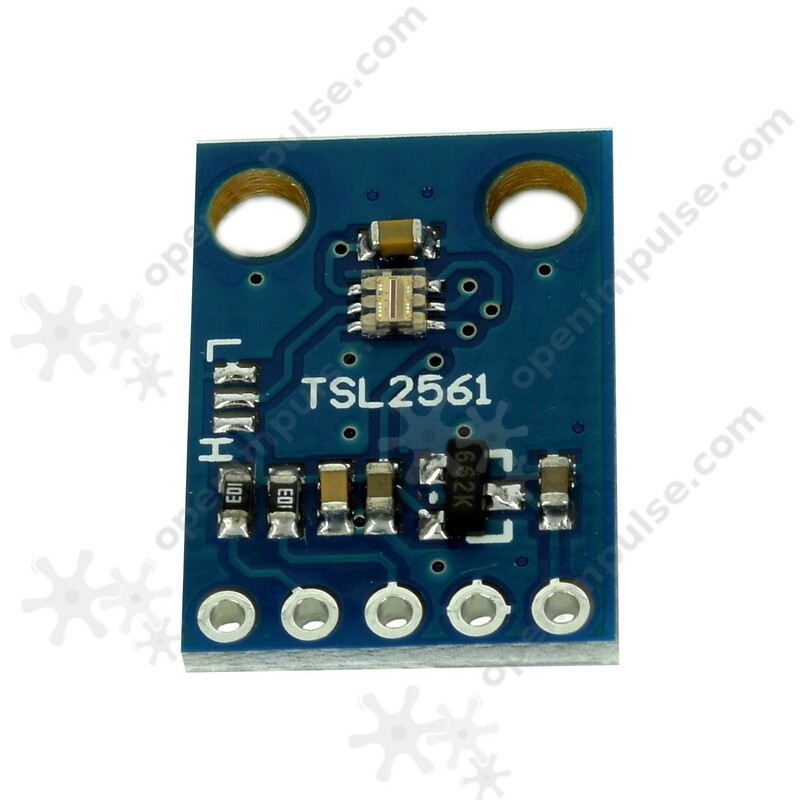 The sensor generally recognize the change of light occurring at a frequency of 50/60 Hz. Measured between 0.1 and 40,000 Lux.